Keep it local and give your wallet a workout in Austin, where you’ll be tempted by everything from hip clothing stores to gourmet food shops. 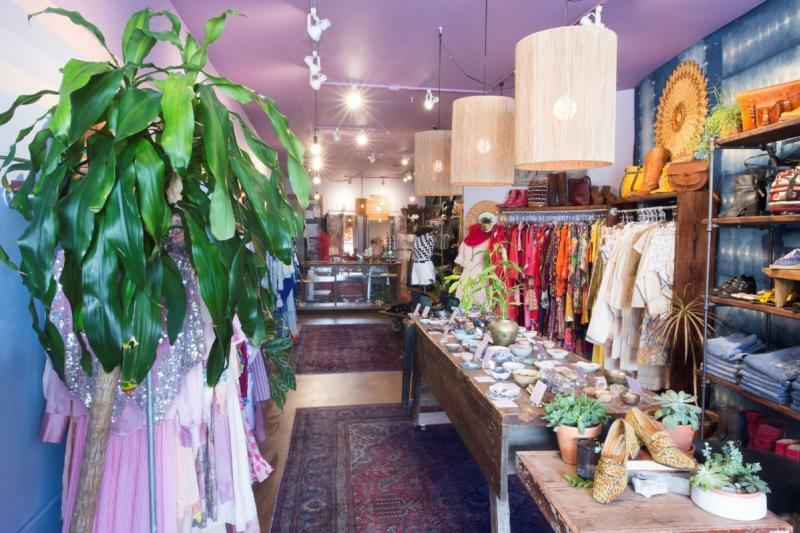 Any day is a good day to shop, but you’ll find special deals in many Austin stores during Small Business Saturday, held on November 24, 2018. Plan a visit to these locally owned businesses that are sure to become your new Austin favorites. Triple Z Threadz. Credit Philip Nelson. 1. Find the perfect western-style pearl snap shirt, graphic tees and cult faves at Triple Z Threadz, a shop with a serious sense of humor. 2. Frankie Jean is a design house and lifestyle brand featuring pieces by Austin artists and makers, including women’s apparel and home decor. Courtesy of Fortress of Inca. 3. 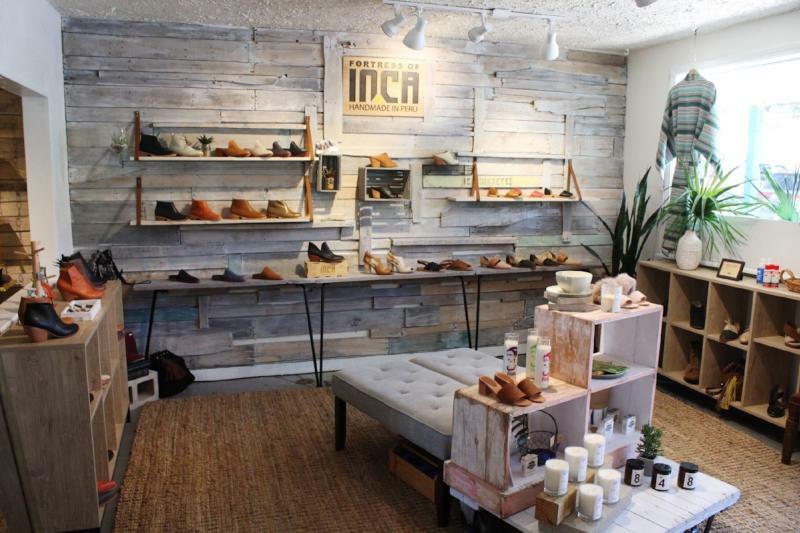 Fortress of Inca carries fair trade boots and shoes handcrafted exclusively in Peru by family-operated workshops and factories. 4. 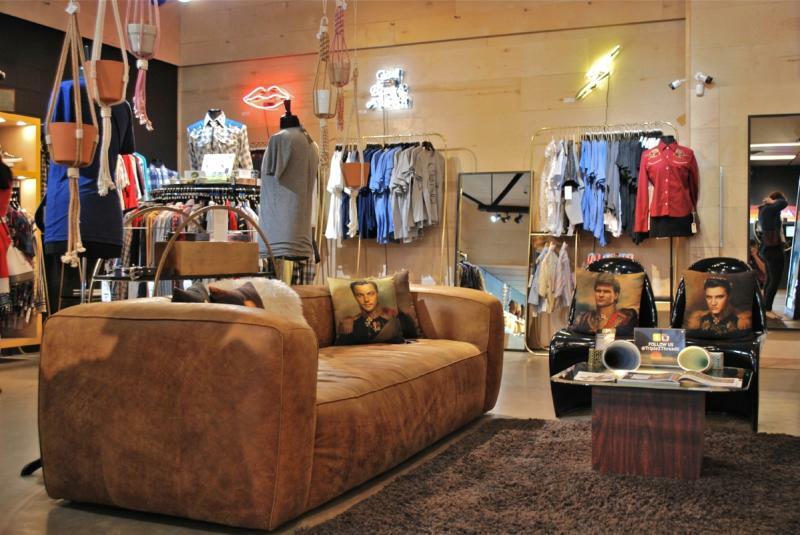 Parts & Labour offers a well-curated selection of locally made art, apparel and jewelry on swank South Congress Avenue. 5. Besides specializing in quality vintage clothing from the 1890s through 1990s, Charm School Vintage hosts live music and art shows. 6. End of an Ear record shop stocks an extensive selection of vinyl and CDs in music genres that include indie, pop, jazz, soul and funk. Antonelli&apos;s Cheese Shop. Credit Elijah Whites, Serving Social. 7. 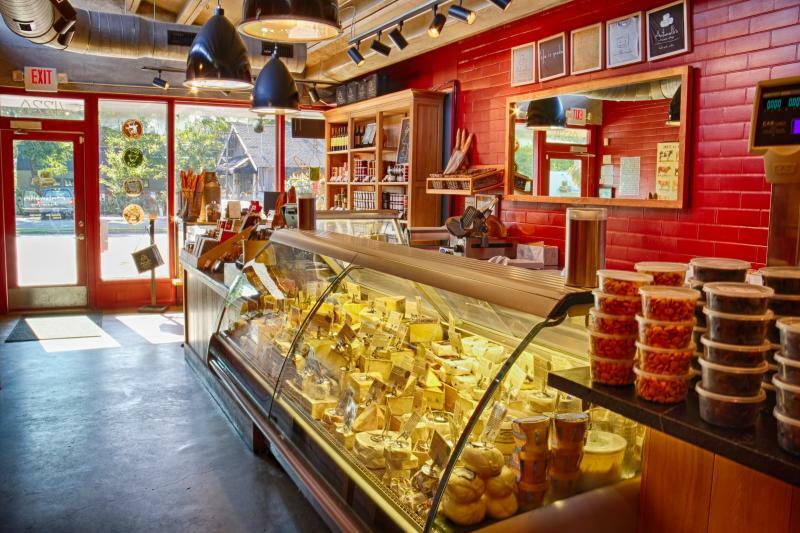 The cut-to-order Antonelli’s Cheese Shop was named one of the top cheese shops in the nation by Travel + Leisure, and offers tastings of its artisanal cheeses. 8. Wheatsville Food Co-Op is an all-natural grocery store that offers affordable, high-quality goods that are guaranteed organic, non-GMO and humanely raised. Con&apos; Olio. Credit the Velox Standard. 9. 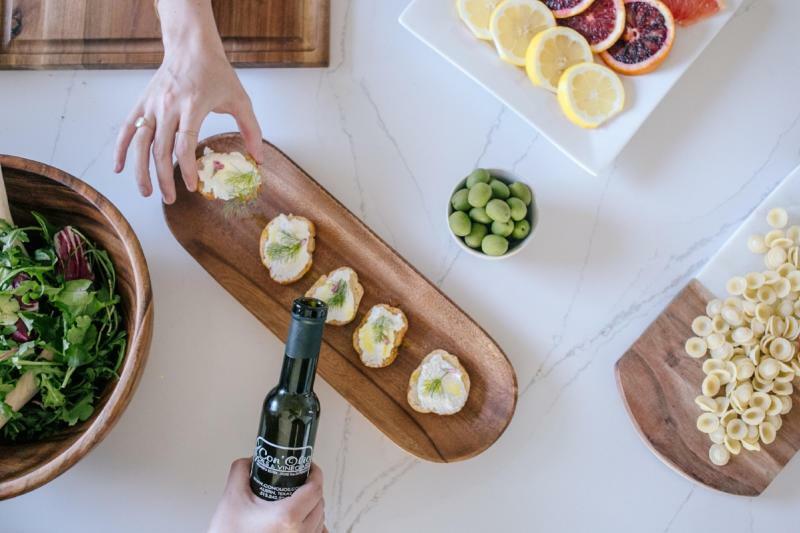 Pick up a bottle of premium extra-virgin olive oil or aged balsamic vinegar at the family-run Con’ Olio, which also offers a tasting bar and classes. 10. Surprise your little one with a handmade toy from Terra Toys, which features dolls, games and collectibles from around the world. 11. 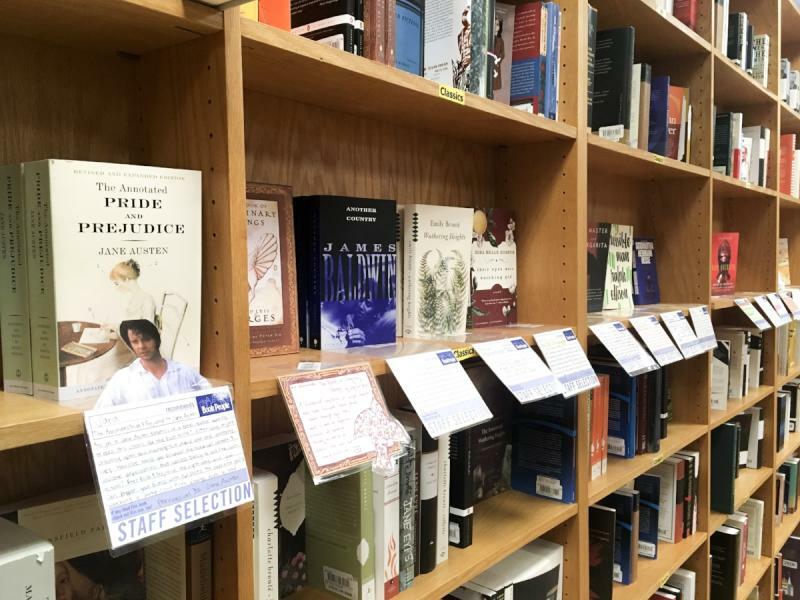 Get lost in the shelves of books or attend an author reading upstairs at BookPeople, the largest independent bookstore in Texas. 12. Preppy polos and plaid shirts are reimagined and updated at Criquet, made with organic cotton and locally sourced materials. Courtesy of Hops & Heroes Comics. 13. 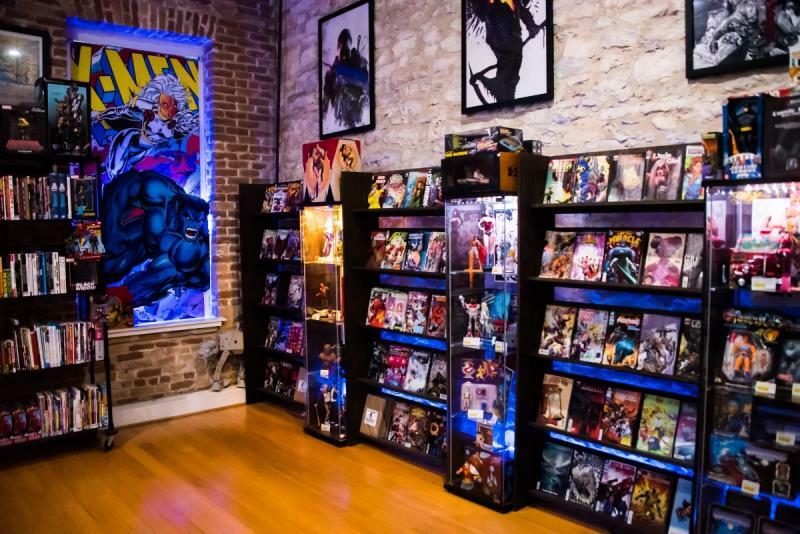 Plan to spend some time at Hops & Heroes Comics, where you can browse the comic books, play a coinless arcade game and throw back a craft beer. Check out Austin IBIZ Districts to find even more unique locally owned businesses in neighborhoods throughout Austin.